Substance dependence can break the strongest of wills. Many substance abuse patients had to learn this the hard way, causing themselves and the people around them much pain. Over 19.7 million adults in the United States had a bout with substance dependence, according to 2017 data from the Substance Abuse and Mental Health Services Administration. Most of them either struggled with alcohol abuse, and over 38% had problems with drug use. If you have a loved one experiencing substance dependence, you want what’s best for them. You may have some feelings of confusion and disappointment, which are understandable, but you shouldn’t let these feelings cloud your judgment. It’s important always to be mindful of what you say to your loved one, as simple words can either give them the support they need to become sober or hurt them enough to send them into another spiral. This is easy to say, especially if you’ve never experienced substance dependence before. It’s important to remember that addiction is a disease that can take over someone’s life. They’ll have cravings that are, for them, hard to resist. Quitting cold turkey can cause withdrawal. For instance, it can manifest in restlessness and depression for people who used cocaine, or tremors and seizures for those who had alcohol dependence. It will leave them thirsting for the substance even more until they relapse. If this is a difficult thing to witness for you, imagine how they feel about losing control of their mind and body? Though it is true that substance-dependent people find it hard to control their cravings, they’re not entirely helpless. They just need your patience and help to get them out of it. Alienating them will only make them feel more hopeless. It may lead to them taking more drugs or alcohol and diving further into their dependence. Instead, let them know that they can count on you if they want to get rehabilitated using traditional methods or the KAP treatment. Some people got into substance dependence on their own while others were influenced by peers. In whatever way it started, their use of substances was usually triggered by something deeper. Your image of them may change as they’re suffering from addiction, but it doesn’t mean that they’re different from the person you loved and admired before. Instead, refer to them as you would before their bout with substance dependence and don’t let them lose sight of who they are. 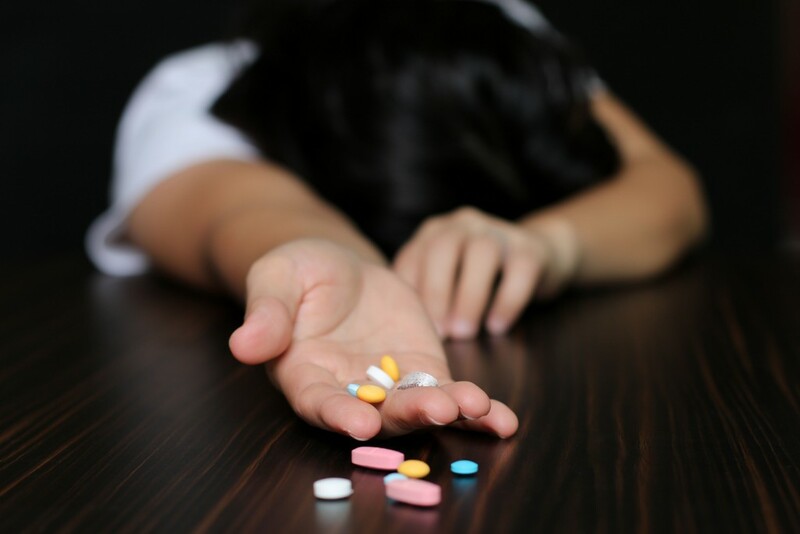 It’s normal to feel frustrated when a loved one is suffering from substance dependence. However, you should not make the argument all about yourself. Put yourself in your loved one’s shoes. You’ll realize that no one wants to be called an “addict” or feel hopeless because of their struggle with substance dependence. Shower them with words of encouragement and acceptance, instead. A little compassion goes a long way.